Picturing Disney: Everything's coming up Minnie! Ever feel like you find out about all the fun, collectible Disney merchandise after it is sold out? 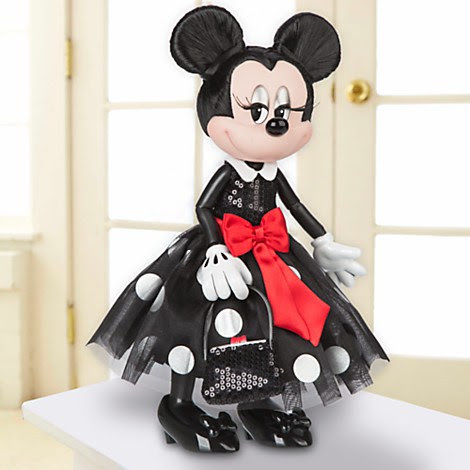 The Disney Store released a Limited Edition Minnie Collector Doll on 1/22/16 and it is already sold out online! I hear rumors that some stores may still have the cute little fashionista on hand but it is probably like finding a needle in the Magic Kingdom. It is for this very reason that I am coming to you with an early public service announcement. 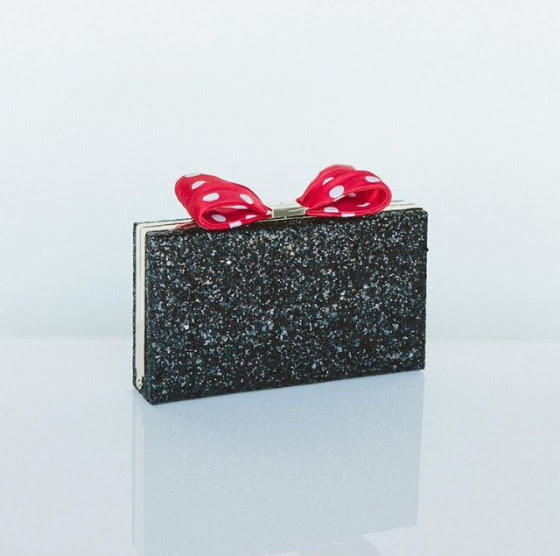 Start saving your money ladies because the fabulous designer Kate Spade is coming out with her very own designer Minnie inspired purse in March. I personally wish it was coming out in time for Valentine's Day. Hint Hint to all the dear husbands reading along. I can't wait to see this in person! I can just imagine wearing this to formal events and adding a little sparkle and mischief to my step. 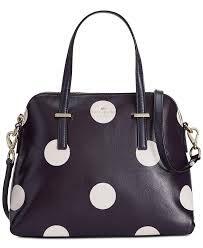 Until then I might be pursuaded to rock this polka dot purse called "Maise" by Kate Spade. I don't know about you but I'm thinking Ms. Spade may have had a little Minnie on her mind when creating Maise as well!